Is the donkey a good pet for you? 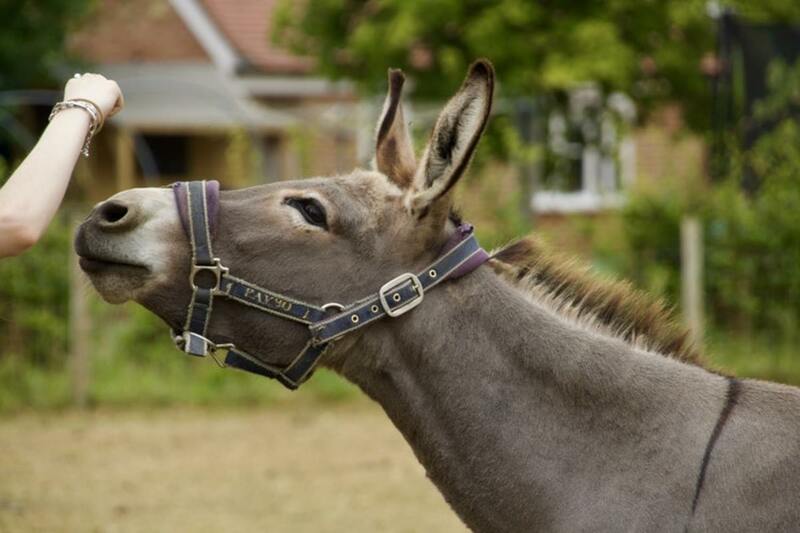 Donkeys are suitable as family pets, but do require supervision, especially around children. These animals make the best pets for people who have the space, time and finances to care for an equine. This is an outdoors animal capable of becoming extremely tame, but even so, they will never interact with humans the way dogs or cats do. They also require more expensive feeding, housing and medical care. 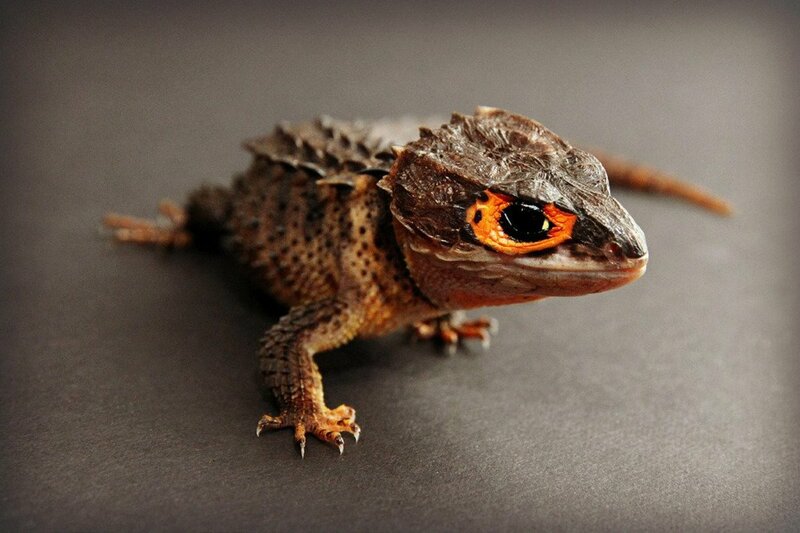 Every animal has the capacity, given its genetic heritage and health, to have a different lifespan than the norm. However, the expectancy for a donkey is 25 to 30 years. 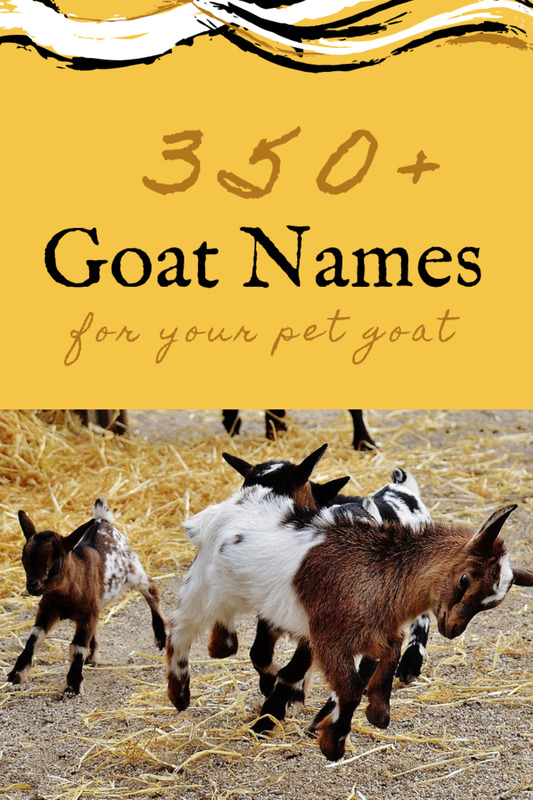 Should you get a relatively young animal or even one that is 20, there remains a long-term commitment ahead. For this reason, the decision to obtain a pet donkey should not be taken lightly. 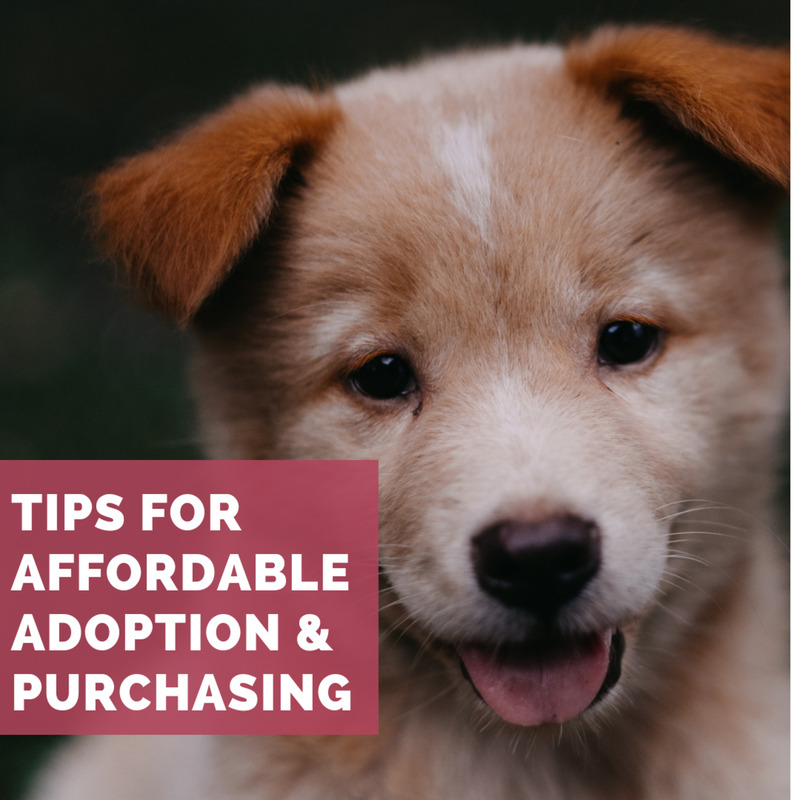 Ideally, pets must stay with the same caring owner for the duration of its entire life. What about personality? This can be as varied as lifespan, taking the individual animal's quirks and experiences into account. 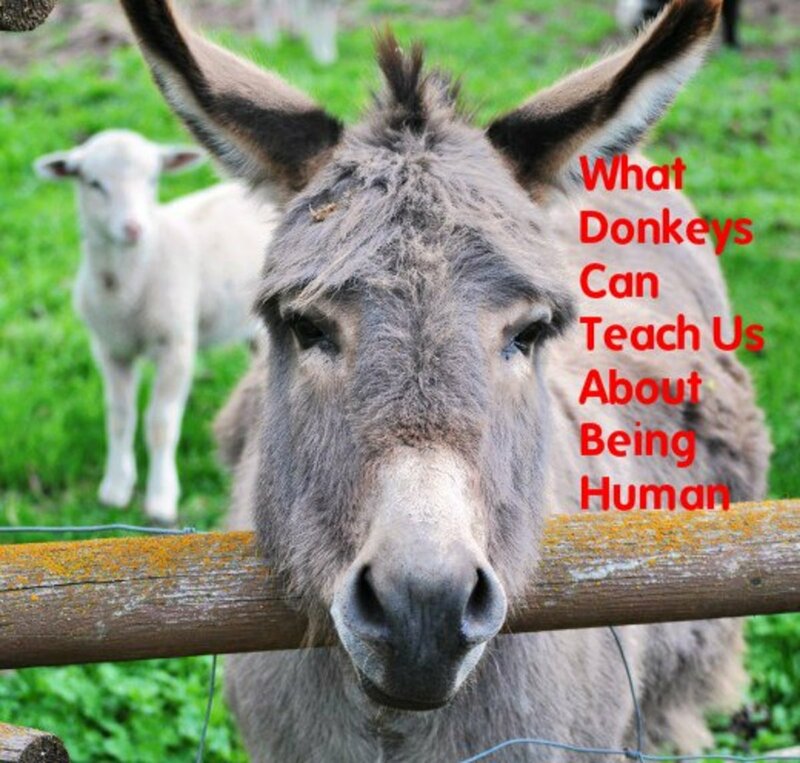 Donkeys are highly intelligent and remember when they've been mistreated or hurt. An animal that comes from an abused background can be more obstinate, distant or defensive than one reared within a safe environment. Overall, donkeys learn. An abused individual will eventually relent and become fond of a loving owner, given time. Most donkeys are independent, curious and love to investigate people. They also love to doze in the sun, groom each other and most of all, will come running once they grasp that the person at the gate means getting a snack. Donkeys adore hand-fed snacks. Animal lovers seek a bond with their pet. 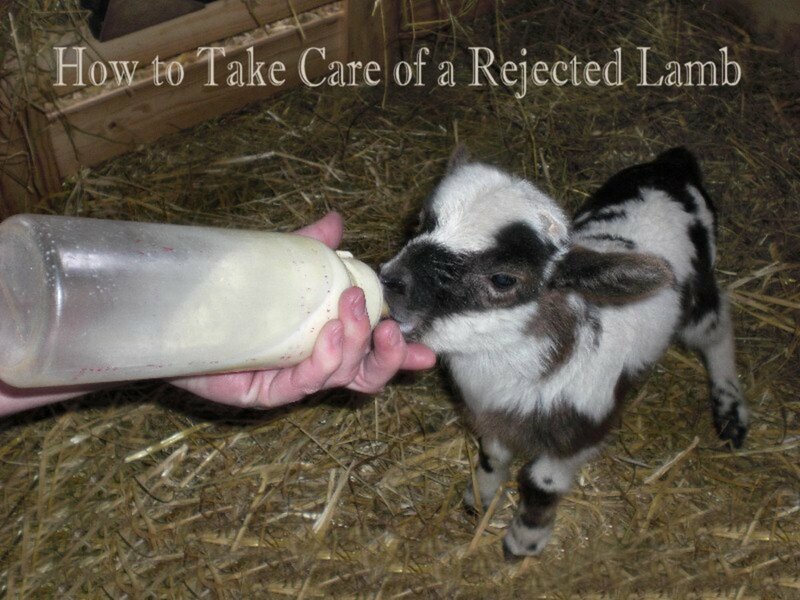 Regaining an abused animal's trust is one of the richest bonds you'll ever experience. A donkey with a “bad luck” past is no different. Good shelters also offer the beginner keeper a lot of advice and support. With all its needs provided for, there's no reason why a single donkey can't be content. However, that being said, pets are happiest when their natural instincts are also taken into account. For thousands of years, donkeys moved in herds. They still do; it's an equestrian thing. They may not always look excited to see each other, but donkeys appreciate moving together as they graze and strong friendships can develop that allow grooming and even play. 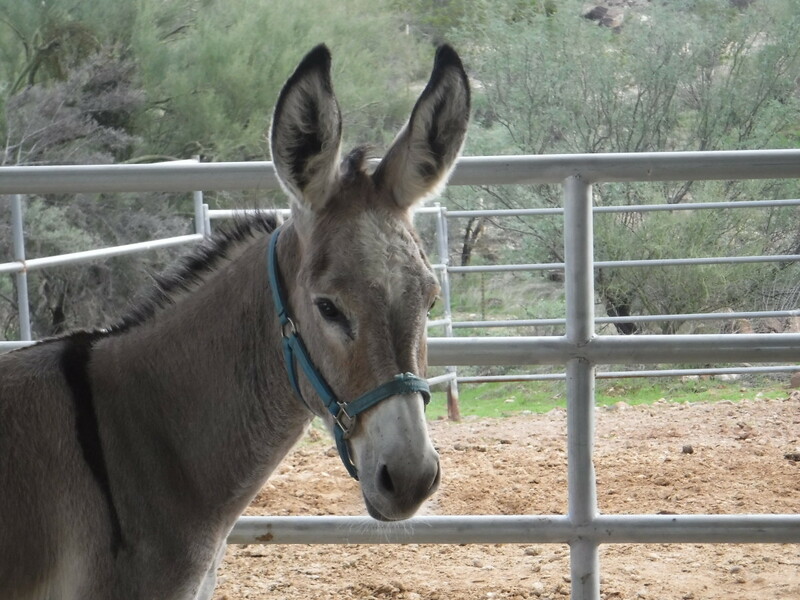 This is another reason why the rescue donkey is a good choice. Shelters are space-restricted and keep several donkeys to an enclosure. Therefore, most of their donkeys are socialized. Should you choose to get more than one animal, it's best to adopt those who lived together at the shelter. Donkeys can and do fight when they don't like each other. The donkey's emotional needs are fairly easy to remember—they want the contentment a quiet environment, a lack of fear and good feeding brings. 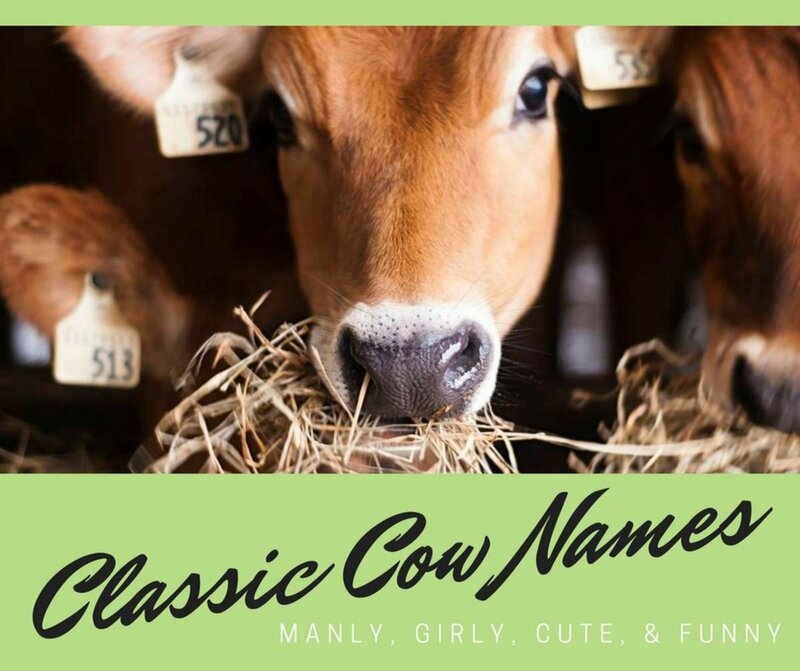 They enjoy being brushed, having their heads scratched and treated with fruit. 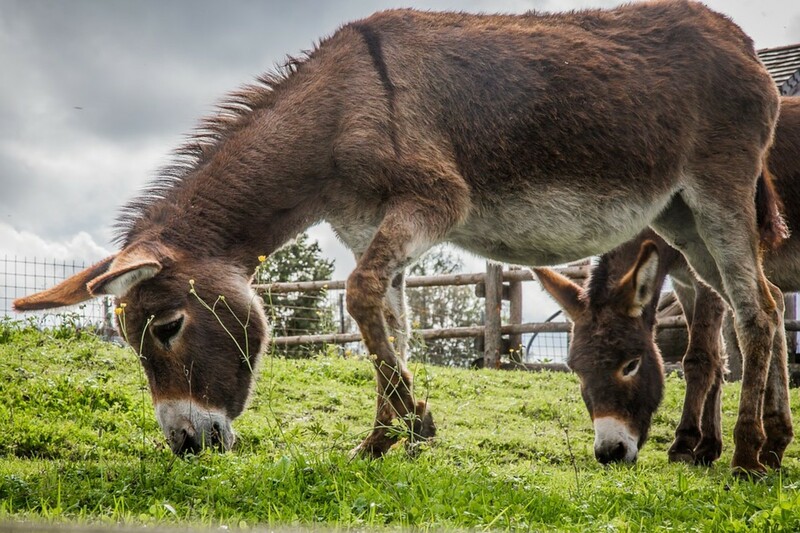 Donkeys that have lived for years with their owners tend to develop small rituals of affections with their human friends, which is endearing and should be reciprocated. It's the donkey's physical needs that require ongoing research. These include enough space to exercise, adequate shelter against all weather, correct diet and water provisions, supplements and much more. This is the one area that you must research and view as acceptable before bringing a donkey home. The good news is that once you develop a care routine, it becomes less complex. Not to put a damper on things, but equines do come with the additional expenses of equipment and veterinary costs. You'll lead at least a few halters, leads, grooming equipment and feeding gear. Donkeys also need the occasional vet check for their hooves and teeth, parasite control, injuries and disease. If you don't already have one, a horse box is a good but hectic expense. To name but a few! At the end of the day, keeping a pet donkey is a great experience. They settle in well and bond with their owners (especially when there's an apple involved). It's the preparation beforehand, educating oneself about caring for a pet donkey and the occasional unexpected vet expense that might be off-putting. 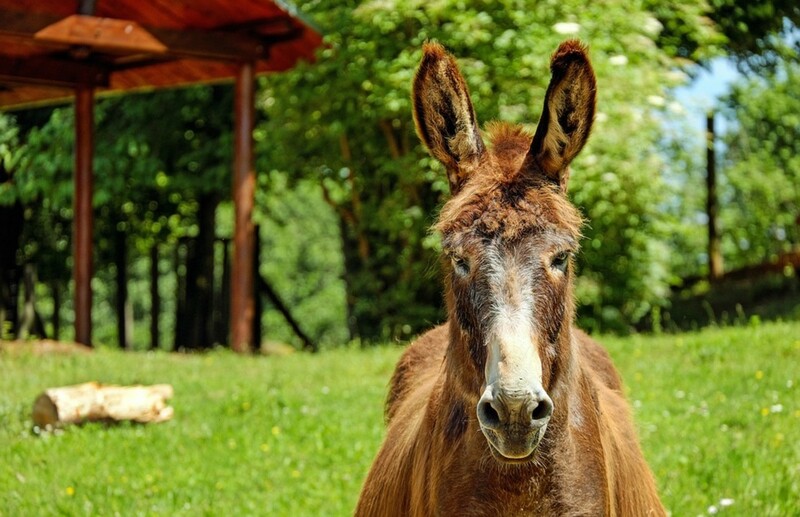 On the plus side, most owners settle into an enjoyable routine with their donkey and apart from feeding costs, do not encounter problems for months or even years. 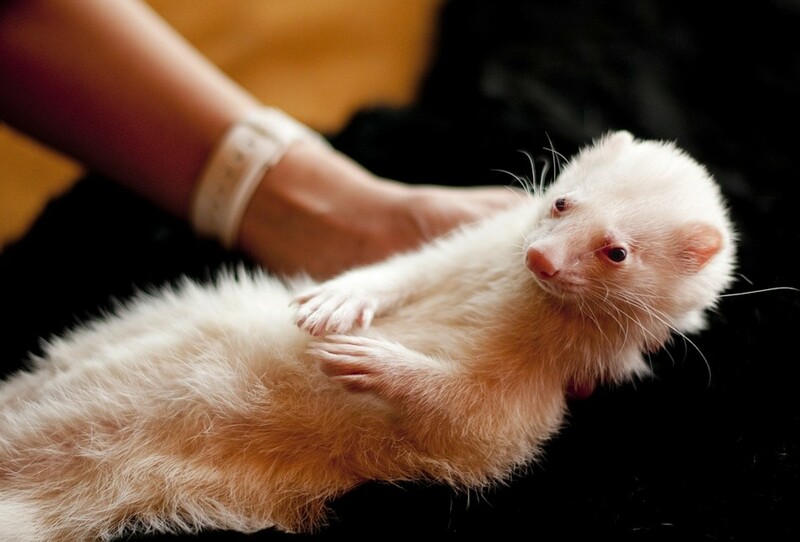 Is a Ferret the Best Pet for You?